Room screens - LIVING AND CO.
Beautiful folding screen of the beautiful interior brand Nordal. 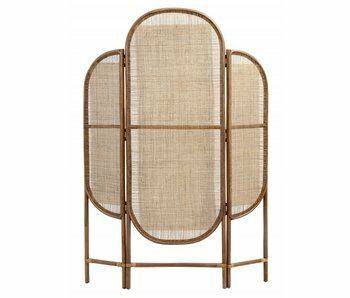 This Nordal folding screen is made of natural rattan with webbing. The screen is 130 cm long, 3 cm thick and 180 cm high. 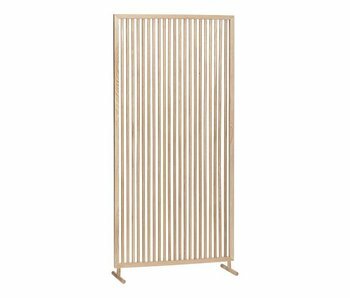 This beautiful HKliving folding screen is a real addition to your interior. 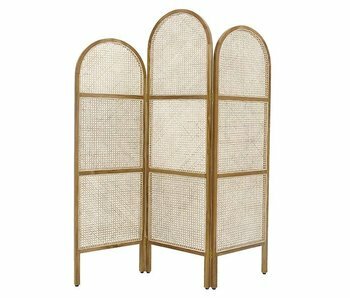 This handmade HKliving webbing folding screen is made of wood and cane and consists of 3 parts .. Wonderful to combine with the other items from the new HKliving collection! This beautiful HKliving folding screen is a real addition to your interior. The black handmade HKliving webbing folding screen is made of wood and cane and consists of 3 parts .. Wonderful to combine with the other items from the new HKliving collection!